Louis Preonas is currently a PhD student at University of California, Berkeley, in the Department of Agricultural and Resource Economics. He studies a range of issues in the field of energy and environmental economics, with focuses on how U.S. firms respond to energy and environmental policies and on how such policies impact economic growth in the developing world. His current projects include analyzing of the effect of U.S. energy policy on upstream coal exports; estimating the short- and medium-run economic impacts of rural electrification in small Indian villages; and modeling how different enforcement mechanisms affect steady-state fish stocks and the livelihoods of small-scale fishing in developing countries. 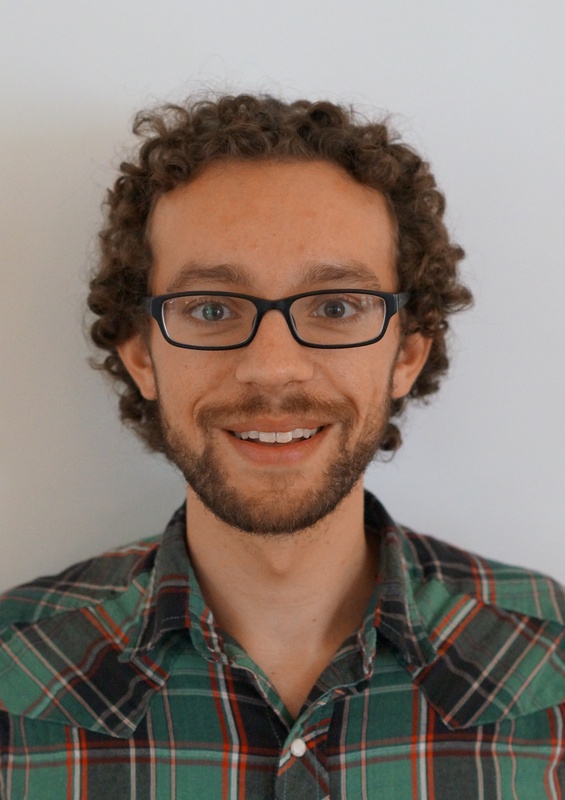 He works as a graduate student researcher at the Energy Institute @ Haas, and his previous research positions include Resources for the Future, the National Bureau of Economic Research, the World Bank Group, and CATE. He is a research affiliate of EfD Central America.